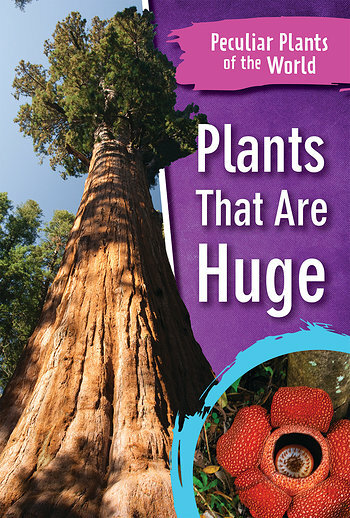 Treat your readers to a fun book about giant plants. We can find huge plants all over the world. They come in the form of tall trees, massive flowers, gargantuan leaves, and expansive root systems the cover acres of land. Some of these plants pollinate by dropping seeds while others need pollinators to do the work for them. However, no matter how these plants grow and reproduce, humans need to be mindful of their activity to ensure these plants survive well into the future.